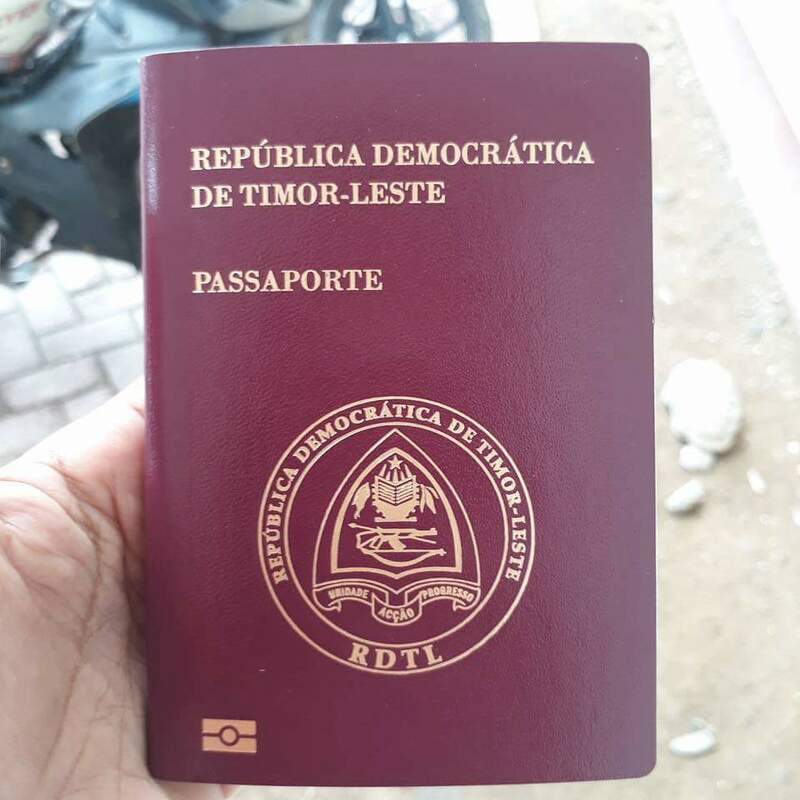 Do Timor-Leste citizens require visa for traveling Vietnam ? East Timor citizens the same as most of citizens in the world are required visa to Vietnam. Nevertheless, Vietnam has not established any embassies or consulates in East Timor yet. Therefore, East Timor passport holders either have to find Vietnam embassies in a nearby country for Vietnam visa OR applying Vietnam visa on arrival with Vietnam Immigration Department on this website. The visa application process also can be done with a computer or a smart phone in just about 5 minutes. No matter where you are, at home or in the office or even in the bus. No matter when it is, middle of the night or on the holidays, the process can be done easily at anytime and anywhere. This saves a lot of time and money. East Timor citizens needs visa to Vietnam. Usually, people look for embassies or consulates in their country to apply for visas. However, the development of the internet has made the changes. Nowadays people do not need finding embassy for Vietnam visas they can apply online with Vietnam Immigration Department. Vietnam Immigration Department is a government organization that has been issuing Vietnam visa on arrival (also calls Vietnam evisa) since 2003. Vietnam visa on arrival can be applied online or by smart phone within just 5 minutes. Click on the APPLY VISA button and filling visa application form. After submitting and paying for the fees, people should receive a confirmation letter. Please check the information making sure everything is correct. A VISA APPROVAL LETTER will be sent to you after 2 working days if your visa has approved. This process can be shortening in 8 hours, 4 hours and 2 hours as RUSH VISA option. Making process faster, people should having their personal and passport information already, choosing time they want arriving and leaving Vietnam (arrival and exit dates). Visa approval letter allow you depart your country and arrive Vietnam without visas. You real visa will be pasted in your passport at a Vietnam international airport.